You’ve just received an invitation to an esteemed social event-- naturally you are thrilled and already planning out the perfect outfit to wear in your head. Whether you’re attending a charity fundraiser, an upscale cocktail event, or a themed ball, finding an exceptional outfit that is both appropriate and glamorous is a must. 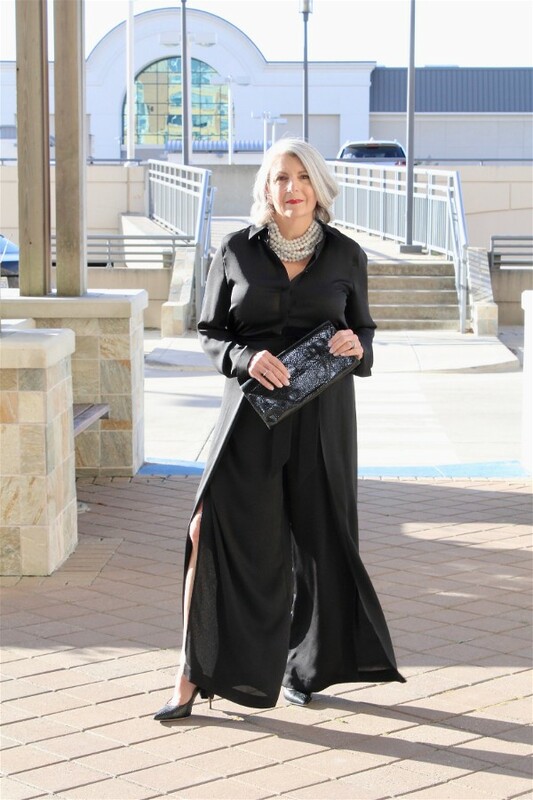 Below are a few sophisticated and chic outfit ideas from my Silver Style Guide for a gala or evening event. Adhering to the dress code is an important part of styling an outfit for an upscale festivity. If you are attending a black tie event where the gentlemen will be donning their sharpest tuxedo, then you should stick to a formal gown or floor length dress. A lady can never go wrong with a solid colored gown and decorative accessories; however if you wish for your dress to have a little sheen, there is nothing wrong with indulging in a bit of sparkles, and keeping the jewelry simple and elegant. 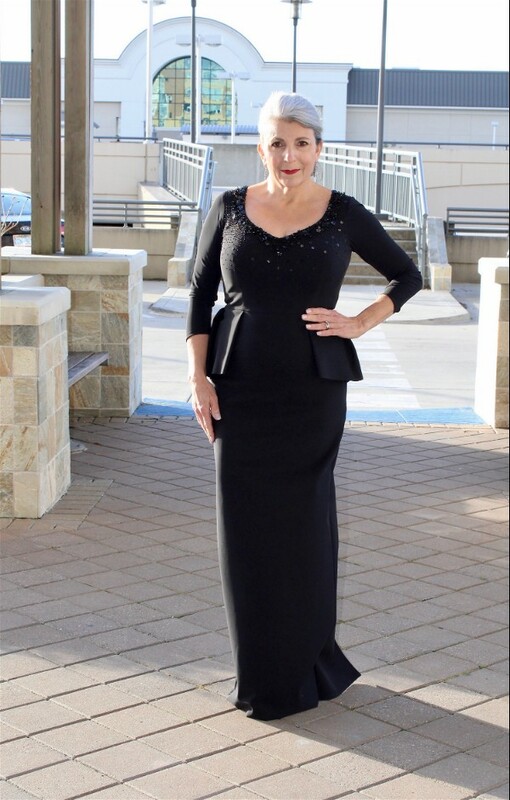 Formal fashion allows for some leeway, meaning that you can certainly style a gown or floor length dress if you so wish; however, you can also show off your favorite party dress. Mid-calf formal dresses paired with a statement heel and an eye-catching clutch are excellent options for a formal event. A metallic shawl or wrap is a great way to incorporate some shimmer into your ensemble while staying warm, and also avoiding the possibility that a jacket or coat might distract from your look. The perfect cocktail looks consists of a classy dress, great heels, and dazzling accessories. 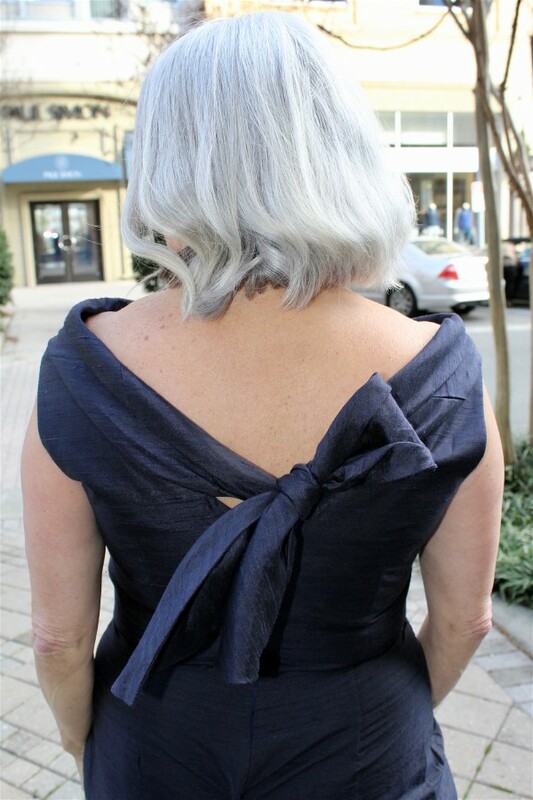 A few favorites for cocktail attire include a little black dress, a tailored jumpsuit, a flattering wrap dress, or even dressier separates, like a blouse and skirt set. Add a faux fur bolero, or a formal jacket, an embellished clutch, and some glittering jewelry and you’ll be dressed to impress at any cocktail party. 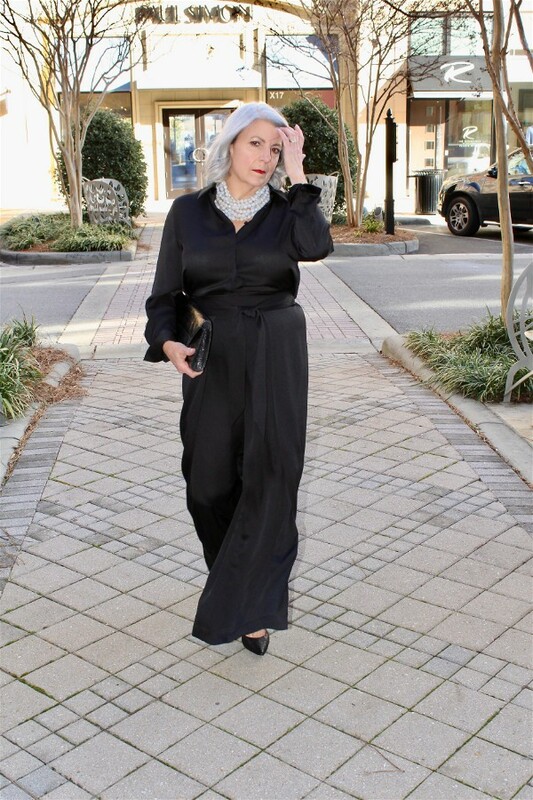 If you live near the Charlotte area, these beautiful clothes and gorgeous jewelry are available at Paul Simon Woman, in the Village at SouthPark. This wonderful boutique offers stylish, age-appropriate fashion for all ages. Their staff caters to each client’s specific needs… and if you happen to walk in the door for the first time… you will leave having made new friendships. This is what keeps clients coming back!! And for those that live outside of Charlotte, Paul Simon Woman can order whatever you need and ship it to you or, I have included available links to shop LIKEtoKNOW.it below.